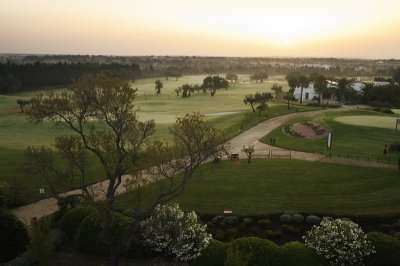 The Robinson Club Quinta da Ria is the perfect option for a peaceful golfing getaway, set in the middle of a nature reserve with a beautiful beach front location and nestled in between two exclusive golf courses, the Quinta da Ria and the Quinta de Cima. 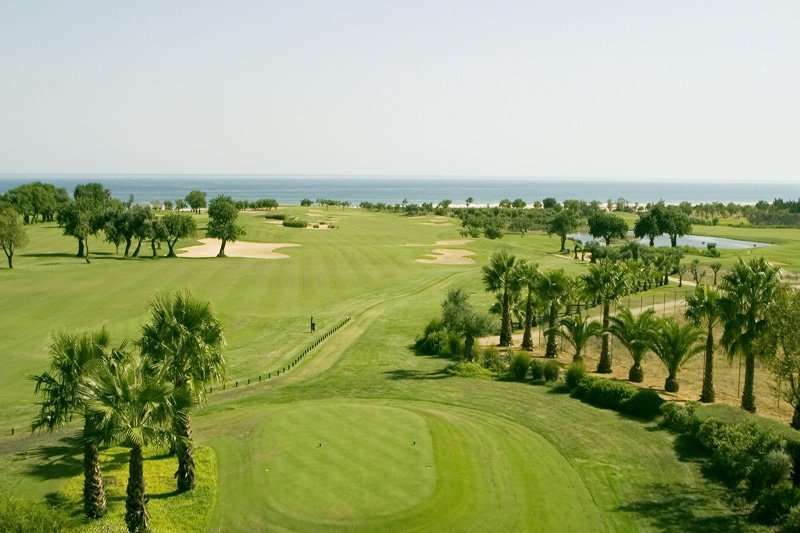 Just a ten-minute drive away from the captivating town of Tavira and with excellent facilities and impeccable service, this four-star hotel is an excellent choice for your next Spanish golf holiday. 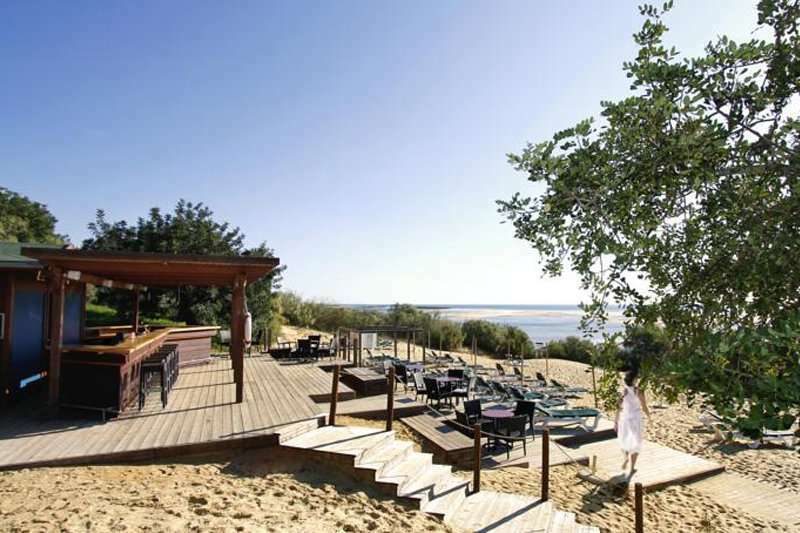 Tavira is a traditional Portuguese town, full of authentic bars, restaurants and markets. Visitors are provided with picturesque views throughout the town with its white washed buildings and cobbled streets. 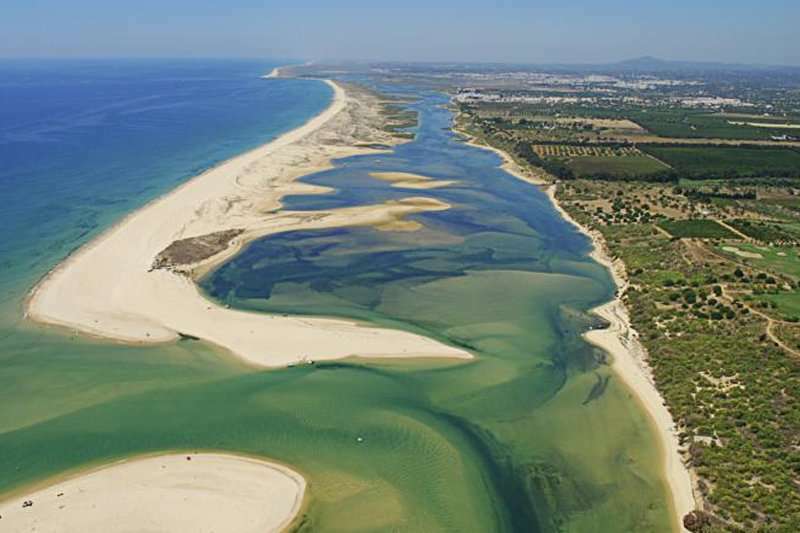 Uniquely, all of the beaches here are located on the Tavira Island where there is an impressive seven kilometres of golden sand. You can reach this island on the regular ferries that depart from the town centre, or alternatively you can use the foot bridge. On the island there is an excellent range of restaurants and water sports, and there are even a few beach clubs. 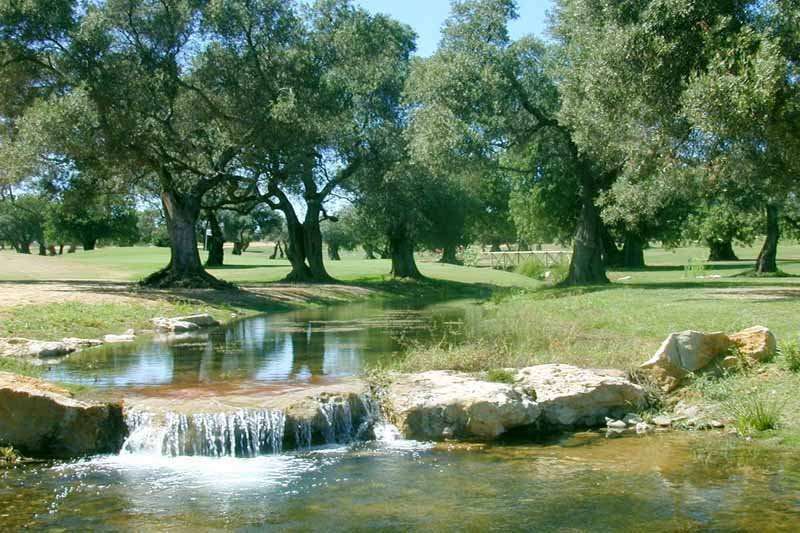 The Robinson Club Quinta da Ria is a consistent favourite amongst golfers in the Algarve due to its prime position next door to the fantastic Quinta da Ria and the Quinta de Cima. 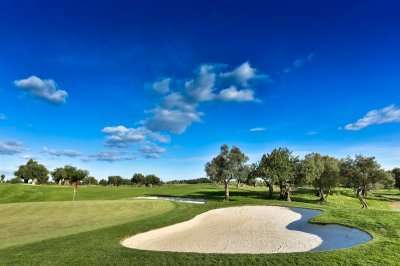 Despite the Quinta da Ria being a relatively new golf course, it has already established itself as one of the best in the Algarve, whilst its sister golf course, the Quinta de Cima, has even been tipped as a Portuguese Open venue. All of the guest rooms at the Robinson Club Quinta da Ria are air conditioned and include a private balcony overlooking the Quinta Da Ria and Quinta de Cima golf courses. Guests are provided with all of the modern essentials to ensure they have a wonderfully comfortable stay, including tea or coffee making facilities, a television and a fridge. 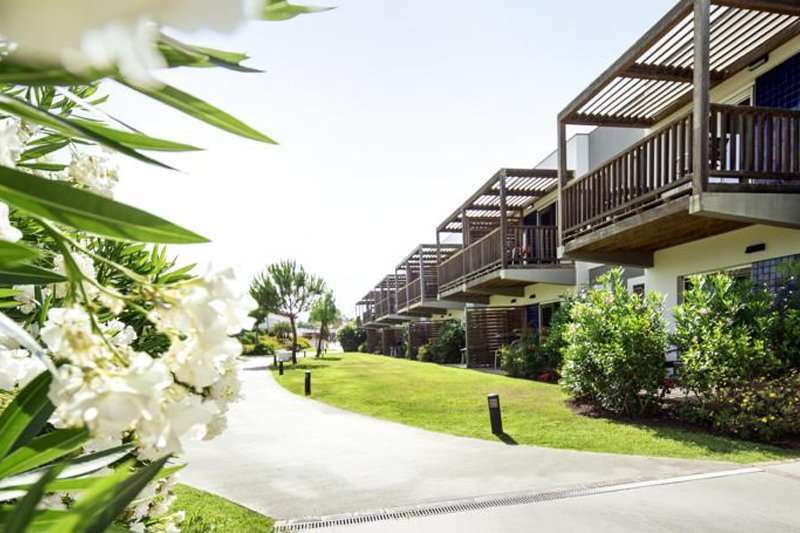 Accommodation options here range from a Double Room, a Junior Suite or a two-bedroom Family Room. Junior Suites are perfect for those looking for a more spacious accommodation option with a king-size bed and a seating area. The resort is an idyllic paradise for golfers, naturalists and activity holiday goers, offering everything from a full-service health club, a football pitch, tennis court, a beach volleyball court, bicycle rental, evening entertainment plus a free shuttle to the beach for its guests. 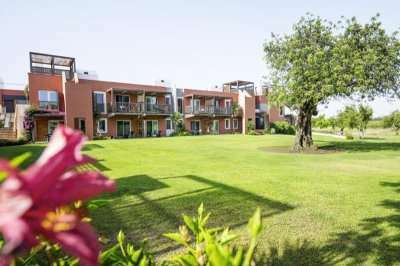 Of course, the main leisure facilities here include the two fantastic neighbouring golf courses, however the hotel also offers a large outdoor swimming pool, lined with sun beds and parasols on wooden decking. In the health centre, there is a fully-equipped gym, fitness classes and a spa. Guests can enjoy their breakfast, lunch and dinner at the main buffet restaurant, serving up international cuisine. There is also a gourmet restaurant for a more private dining experience, as well as two bars, including one situated on the beach.